DETROIT (WXYZ) — It’s a match-up in the ring like you’ve never seen before! Think Thrilla in Manilla minus the boxing gloves and with a whole lot of opera. Yes, opera! The Downtown Boxing Gym is thrilled to host Diva Cage Match on Sunday, March 31, presented by Opera MODO. Six opera stars will compete in a three-round, knockdown, drag out singing competition to be crowned the ultimate Opera Diva Champion. The cage match event will pit three local divas against three out-of-towners in rounds of sing-offs judged by celebrity judges. Mary Martin, Leslie Mason, and Katrina Van Maanen make up the “home” team and will diva off against Emily Barnash, Jenny Cresswell and Nicole Joseph. Local Detroit influencers Jason Hall, Simone Vitale, Michelle Johnson and Munch will have the tough task of deciding who wins. Proceeds from Diva Cage Match will go to the Downtown Boxing Gym to support our free academic and athletic program for Detroit students ages 8-18 and Opera MODO. 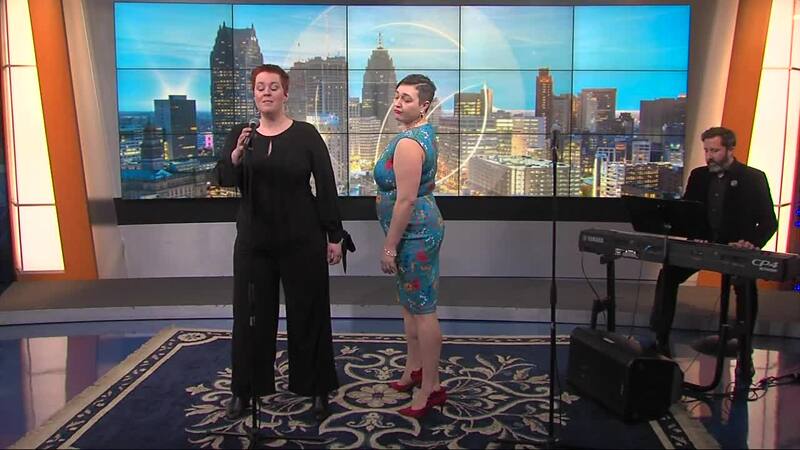 Opera MODO is a new opera company in Detroit that helps young singers develop their skills and gain experience. For tickets and information, click here .